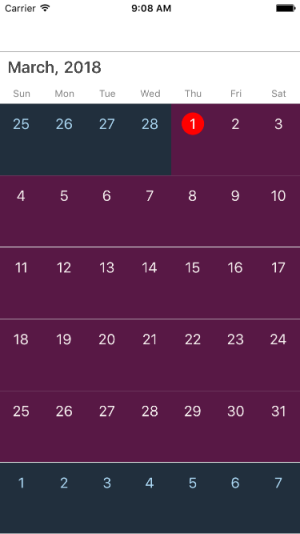 How to Identify the current month day cell in SfCalendar? 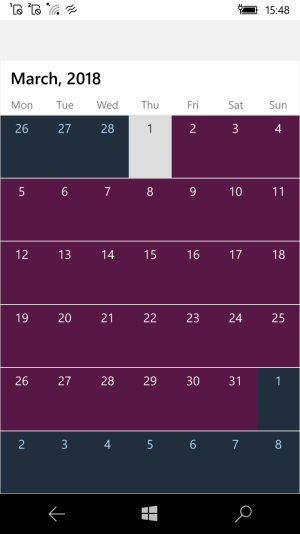 Syncfusion’s SfCalendar control has been revamped with three-layer view for improving the performance. 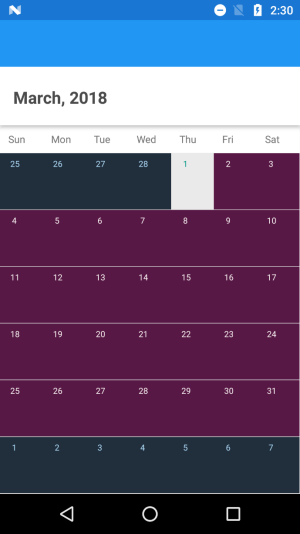 With this architecture changes at the same time three view of calendar has been loaded. By maintain IsCurrentMonth Property in OnMonthCellLoaded's arguments, we able to find the current month and possible to customize.